This week we have the LG G6, Nokia 3310, Samsung Tab S3, Sony Xperia XZ Premium, BlackBerry Key One and more. 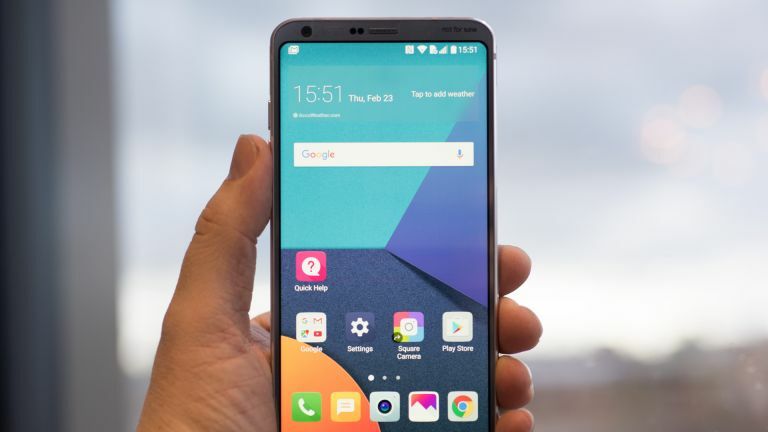 Hot off the presses comes the word out of Mobile World Congress that LG has revealed its flagship phone for this year in the G6, and it looks great. That bezel-free Quad HD+ display is gorgeous and it’s backed by Google Assistant, Dolby Vision, dual cameras, a Snapdragon 821 processor, 4GB of RAM and more. Nokia is back and it’s bringing the old school with it, specifically in a modernised version of the classic 3310. The new 3310 comes with a colour display, camera, a month of standby battery power and - of course - the mighty snake game. Samsung has revealed the latest in its line of tablets and this Android slate is taking no prisoners. The Tab S3 features a stunning 9.7-inch QXGA Super AMOLED display, slim build and the famous S Pen for one of the best tablets the Korean company has made yet. Sony has used MWC 2017 to unveil its Xperia XZ Premium and XZs smartphones. The XZ Premium has the slowest camera yet, in a good way - it’ll record slow-mo at 960 frames per second. The Premium also features a 5.5-inch 4K display - yup full on 4K resolution on a phone that you can actually buy. BlackBerry is still alive and kicking, sort of. This time the TCL manufactured phone has got a new keyboard toting handset to share with the world in its KeyOne. Yes this runs Android, yes it’ll feature a Full HD display at 4.5-inches and indeed it’ll be under £500 when it goes on sale in April. But will it be any good? Check out all the best bits released at MWC this week in our round-up story at the link below.